Lincoln registered an impressive six percent sales growth across the Gulf and continued its ascent up the market share ladder in 2018. Buoyed by exceptional demand for the all-new Lincoln Navigator – which saw sales triple over the previous year – the number of Lincoln vehicles sold last year throughout the GCC grew six per cent, as discerning luxury customers rediscovered the quality and class of the full Lincoln line-up, the company said. Also contributing to a stellar sales performance in the region was Lincoln’s flagship Continental – an elegant, effortlessly powerful, serene full-size sedan – and the Lincoln MKZ sedan, which combines intuitive technology, effortless performance and a distinctive design. Launched in 2018, the Lincoln MKC premium compact crossover, which features a new rear design and attractive chrome highlights that enhance the appearance from all angles, also greatly contributed to Lincoln’s spike in sales. 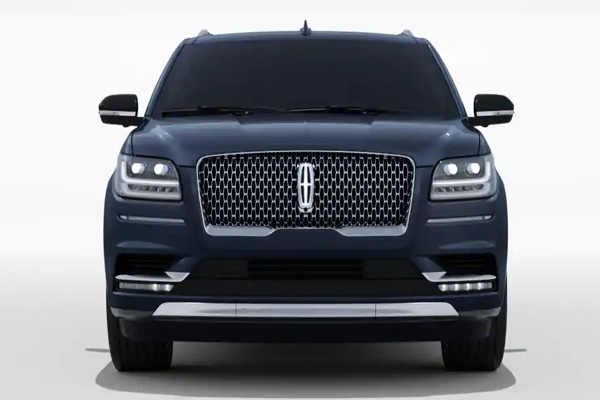 Lincoln’s super premium Presidential line also had its share of the brand’s success as it debuted with the all-new Navigator, with close to a third of Navigator clients choosing the top-of-the-line trim. According to Sarah Rae, Director of Lincoln Middle East, Lincoln is expected to grow further in the region this year, driven by new product introductions and continued focus to deliver effortless Lincoln services across the brand’s network. “Lincoln is in the midst of a remarkable product drive both globally and in the region,” she said. “The introduction of Continental and Navigator set the tone for our luxury brand’s future and what our clients can expect from our lineup, and this trend is sure to continue as we gear up to launch the new Nautilus over the next few weeks and later this year, the all-new Aviator.